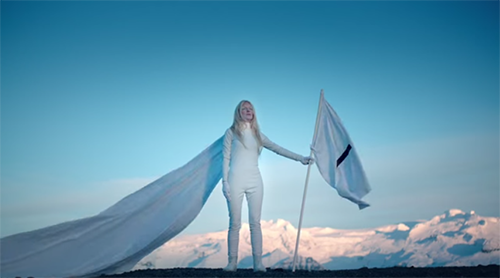 Vista is the latest single from Swedish Avant-Popstar iamamiwhoami, and as ever the icy SynthPop epicness is accompanied by the next instalment in iamamiwhoami videos. Directed by WAVE, this clip is the continuation of Jonna Lee as both visual artist and storyteller. As always it looks stunning, if only we knew the plot. iamamiwhoami’s Vista is out now.